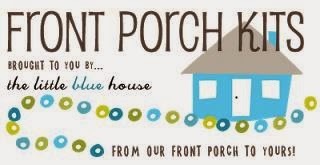 Well, it's the second day of sneak peeKs for the newest FRONT PORCH KIT from The Little Blue House! This one is called "The Greatest of These is LOVE". Yep, LOVE is definitely in the air with this kit's theme! 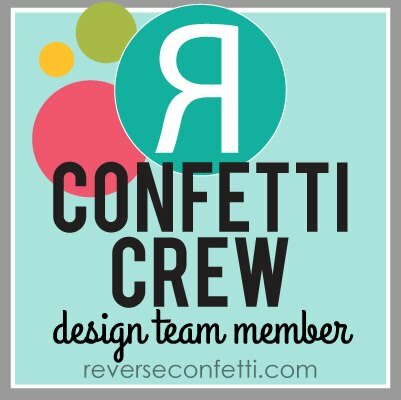 It also includes the latest exclusive REVERSE CONFETTI stamp set. I have to say, it's "love-ly". Yes, the peeks started yesterday, and the full reveal is Tuesday the 27th! 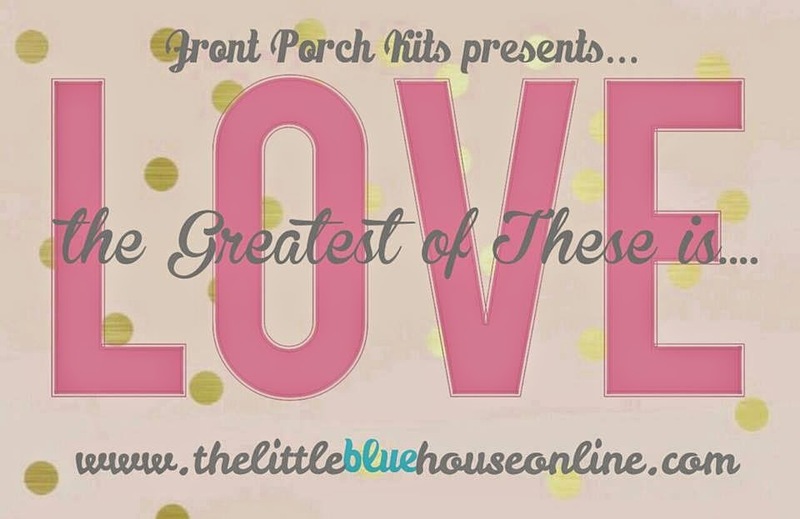 The FPK girls will be sharing Sneak Peeks of some of our creations we've made using this month's kit, themed The Greatest of These is LOVE. 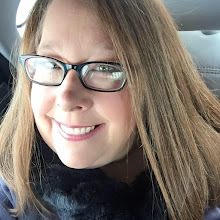 Here's a look at something else fun that I did! Can't give too much away! 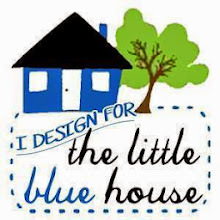 We'll have more sneak peeks tomorrow and Monday, so be sure and check out the designer's links for all their peeks each day: Miss Tracy, Rhonda, DeeDee, Valerie, Lynette, and our new "design duo", Cat and Nat from The Blue Crew. OOOOOOH! I see some lovely heart things and some gold! Can't wait to see it all! I love this rich gold scalloped border!